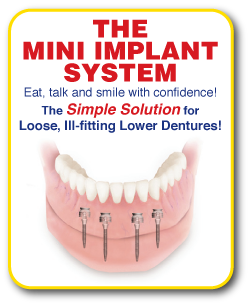 At CR Smiles – Meridian Dental Care in Meridian, we focus on the overall dental health of our patients. Since we are for the most part a full-service dental office, we are able to provide patients many of the dental services they need at one convenient location. 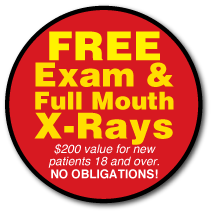 Every new patient 18 years and over receives a free comprehensive exam including all of the necessary radiographs (x-rays). Our dentists then comprise a thorough treatment plan for each new patient and provide direction on the path to better dental health. There is a growing connection between oral health and OVERALL health. This is why it is necessary to examine the entire oral cavity (mouth) at the initial visit. Periodontal disease, for example, if not treated, can lead to other serious health conditions including cardiovascular disease, heart disease, and stroke. High-quality affordable dental care is tough to find these days. CR Smiles – Meridian Dental Care offers affordable payment plans (on approved credit), including interest-free options available up to 12 months. Most dental insurances are accepted and generous senior and veteran discounts are also available to help reduce the financial burdens associated with quality healthcare. At CR Smiles – Meridian Dental Care our friendly and supportive team will always strive to give every one of our patients the superior dental care that they need in the supportive and caring environment that they deserve.